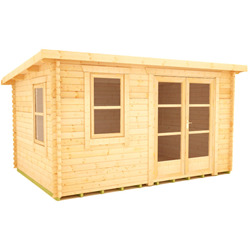 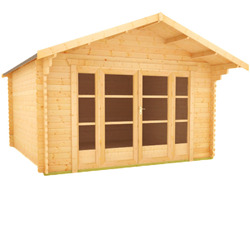 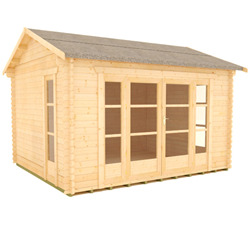 With styles to suit all tastes, our 10x12 log cabins would be an excellent feature in any garden. 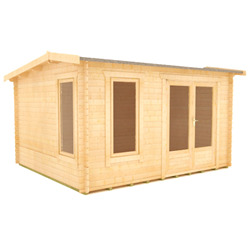 Our stunning range of high quality 10x12 log cabins includes both 28mm and 44mm buildings, giving you a choice of wall thicknesses. 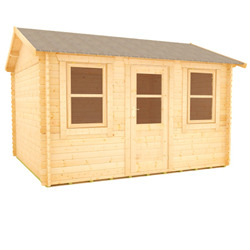 All of our garden buildings come with high grade, heavy duty roofing felt as standard, and you also have the option to upgrade to premium felt shingles.